Summer hiking vacations with Bansko Chalets. Guided or self-guided walking. Bansko has so much to offer: beautiful unspoilt nature, rich history and culture, delicious natural organic cuisine, fine local wines and a lot of sunshine! Summer here is lovely with long hot days and the area is the perfect playground for the outdoor lover. The town is located at the foot of the beautiful Pirin Mountain Range with its alpine rugged peaks (some nearly 3000m high! ), pristine glacial lakes and green meadows, which in spring and early summer look like vast carpets of flowers. 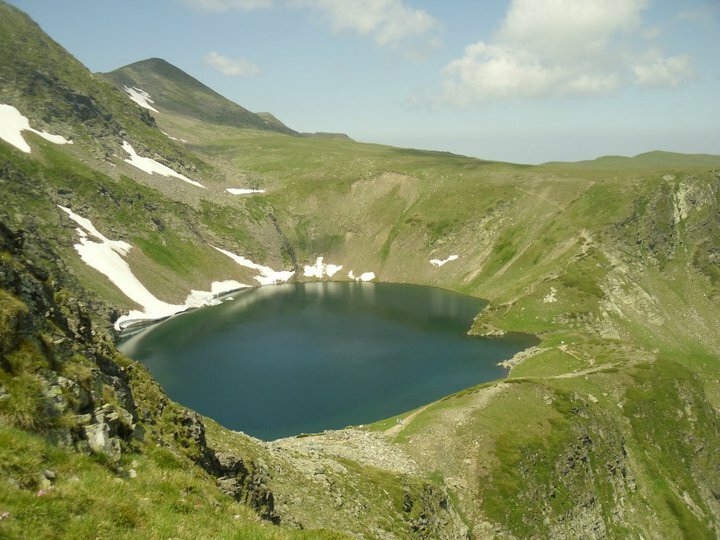 Within half an hour’s drive are the Rila Mountains (highest in Bulgaria) and Rhodopi (the largest in the country). Each has its own unique beauty, and has preserved the specific culture and traditions of the local population in the remote mountain villages. Matt and Ellie at Bansko Chalets are passionate for the mountains and have specialised in organising hiking holidays over the last 10 years. No matter if you are a keen advanced mountaineer or prefer to take it easy with a picnic lunch at a lovely meadow… or you’re just a beer lover, keen on hiking to the outdoor swimming pool – we are happy to arrange a fun holiday full of adventures for you, your friends and family. We offer all inclusive packages (please check them by clicking on the buttons above) from 490 – 570 Euros. These include all transfers, food an accommodation for the week but exclude flights. If you wanting something a little different then we are very flexible to accommodate any individual wishes. We can arrange day hikes or excursions for you, or if you prefer to explore the area on your own, we are happy to give you a map and directions and let you find your path. All our guides are UIMLA certified mountain leaders with years of experience in the mountains. They have vast knowledge of the unique flora and fauna, the Bulgarian culture and local traditions and are all fluent in English. So come join us for a very special and unforgettable adventure.